This is a beautiful metal cup. Simplicity is the definition of class. When something is decorated with too many colours and funky design, it loses its classiness therefore in most cases seen as a toy. However, if you are looking to reel in long-lasting clients, then the use of products that captures the heart not the only eye is important. Take for instance coffee lovers. More than 70% of corporate individuals drink coffee. Thus, by presenting a gift that relates to their daily activities such a drinking coffee will win their hearts. 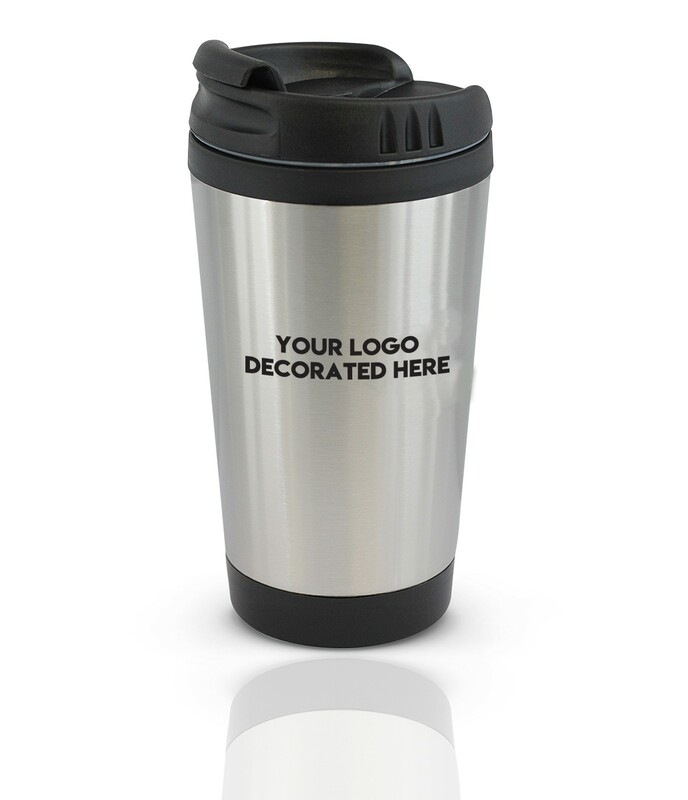 With that said, take a look at this beautiful 300ml double wall coffee cup with a tough stainless-steel outer wall, a plastic inner wall and a secure screw on lid. It is not recommended for dishwasher use, and laser engraves to a natural etch. 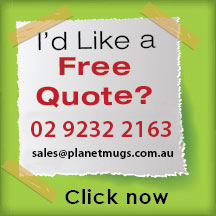 The cup can be carried everywhere, and its size is ideal for car cup holders. It can also be taken when using public transport without the fear of spilling it on some else thanks to the screw-on lid which is spill proof. 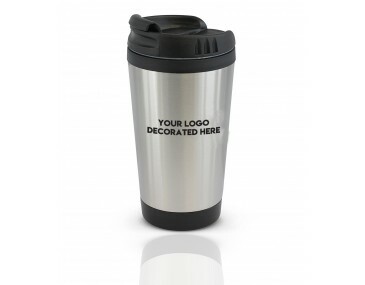 The cup can be distributed as a gift, a reward to your loyal clients, as well as promotional brand product to companies such as travel agencies. 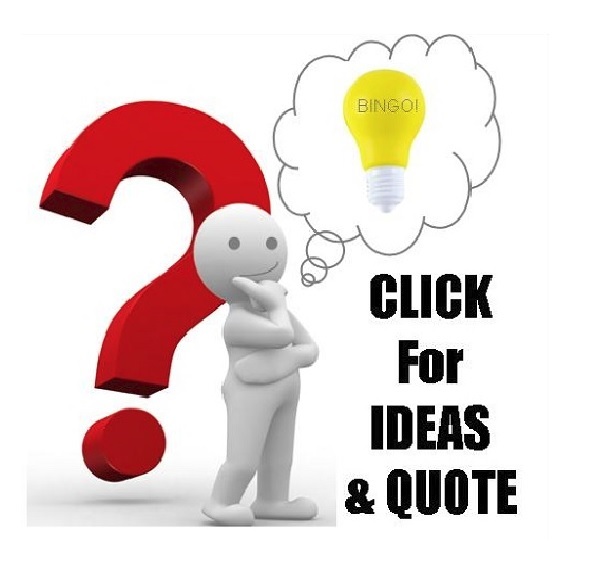 Prices of the product include a one colour, one position print of your logo while a branding setup fee costs $60 per colour print. 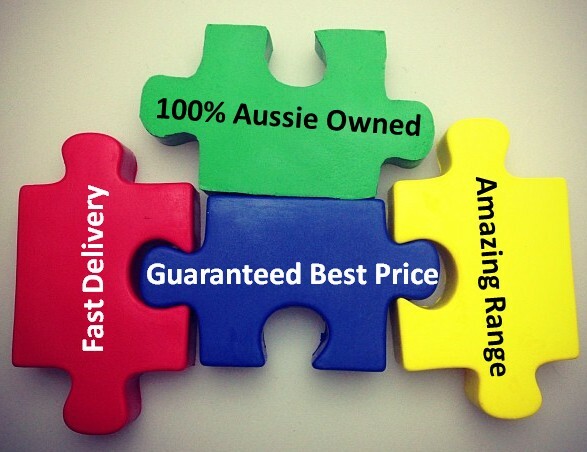 GST is not included in all prices listed. 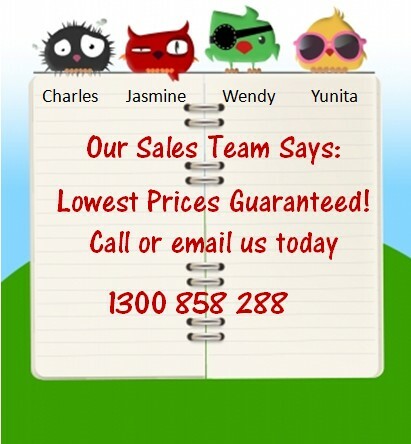 At the moment, we offer delivery within Australia. Dimensions Dia 85mm x H 165mm. Branding Options Pad Print: 45mm x 40mm.